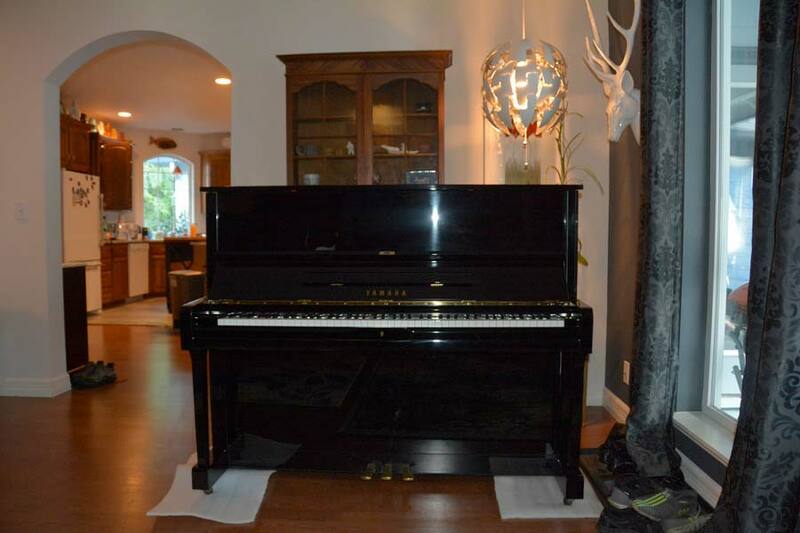 Langlois Pianos family owned for 100 years and counting we provide piano sales and service. Located in Kitsap County, WA. 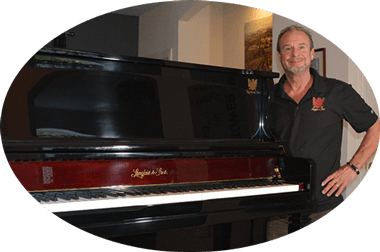 We are a piano shop dedicated to the art of piano service and care. 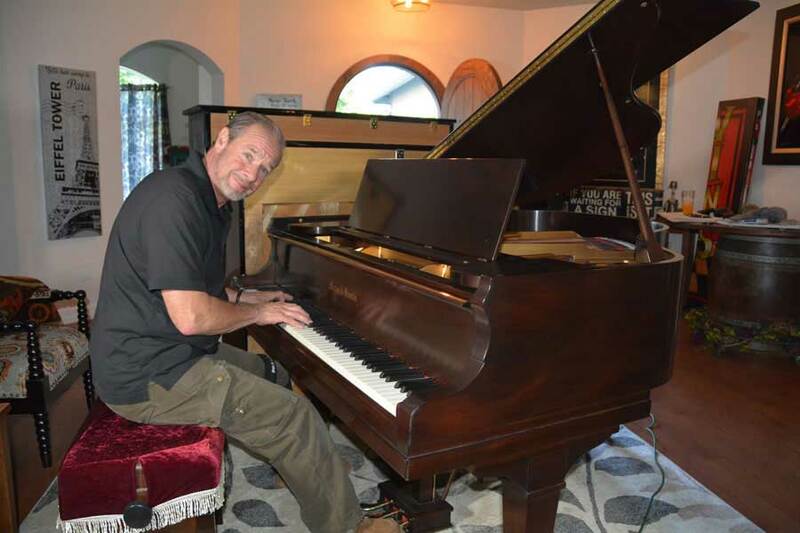 Tuning, professional piano moving, sales, restorations, refinishing, our own custom handmade line of pianos. Feel free to call or fill out one of our service forms to expedite your service.